The Nature Conservancy throws this outdoor picnic at Millennium Park. While eating a picnic lunch provided by Park Grill, you can watch three Chicago-area chefs, including Lillie’s Q chef Charlie McKenna, demonstrate how to make tasty grub with sustainable ingredients. Seattle-based indie band Blind Pilots performs and there’s a kids corner for little ones. Millennium Park, Chase Promenade Tent, 201 E Randolph St (nature.org/PicnicChicago). Sat 20, 11am–3pm; $30, family of four $100, children under 2 free. Karen Marie Salon gets into the eco-conscious spirit with this fund-raising shindig. Nosh on Thai appetizers from Silom 12, sip on Red & White wine and see how long you can sustain your dance moves as DJ Brad Owen spins. Buy a raffle ticket and win prizes from Bucktown favorites like Odd Obsession, Ipsento and Webster’s Wine Bar. Proceeds benefit Water for Japan and the Alliance for the Lakes. Karen Marie Salon, 1859 N Milwaukee Ave (773-227-4003). Sat 20, 6–10pm; free. Brookfield Zoo’s salute to Mother Earth is green from the get-go. As soon as you enter the zoo, you’re invited to dump old cellphones, VCRs (remember those?!) and other electronic detritus with representatives from Vintage Tech Recyclers. Then, take a tour on the Clean Air Club Bus, a 1980s school bus that’s been outfitted to include all sorts of environmentally friendly trivia. 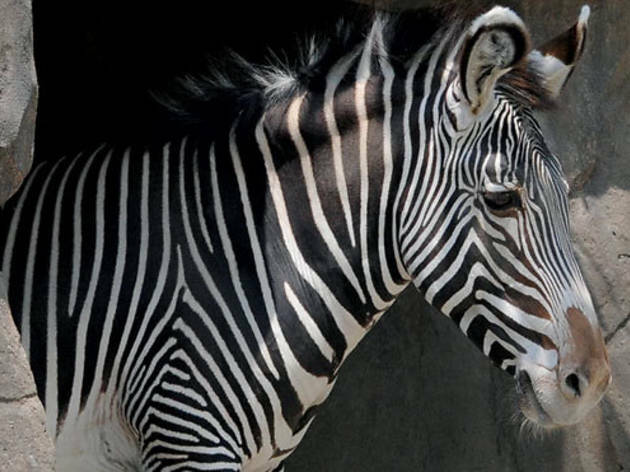 Catch live performances from Hillside Bluejay Chorus and Recycle the Day and attend Zoo Chats, where you can learn more about the endangered Grévy’s zebra. Brookfield Zoo, 3300 Golf Rd, Brookfield (708-688-8000). 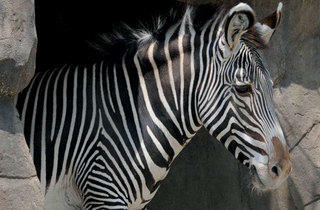 Sun 21, 10am–4pm; free with zoo admission ($15, kids and seniors $10.50, kids 2 and under and members free).